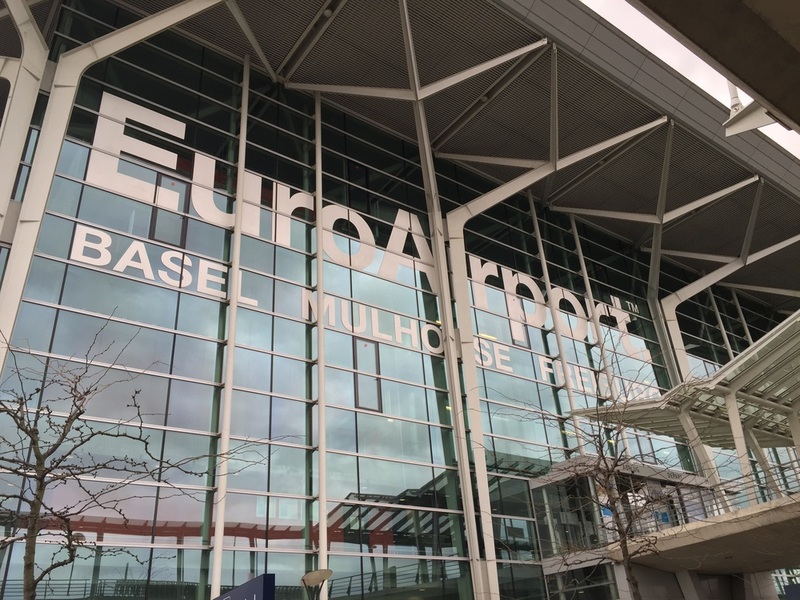 I seldom post airline or airport reviews here, but after flying through Euroairport Basel/Mulhouse for the very first time, I thought it was worth posting a 2-part review of my experience. This is in part, because this airport has some peculiarities when it comes to its multi-national character that I am sure will interest many a geography geel like me, but also because I found the passenger experience so lacking in some areas that I thought it worth sharing. There is in my opinion, much to improve when it comes to the way this airport greets its passengers. It might look like a minor thing but if you fail at things like signage and ease of access to ground transportation, let alone staff attitude, the impact on the first impression of the airport (and by extension the destination) can have is significant. I am saying this because at Euroairport signage and directions are clearly not up to the job. I understand that the fact that the airport has two "national" areas complicates things a bit, but it took me quite a while to find the right bus station, and, in case it was just me having a particularly uninspired day, during the course of my research I was approached twice by fellow passengers that found themselves in the same predicament. But the star moment of the whole airport experience was at the bus stop (again no info on how to validate the ticket, and , again not alone in this, as was again asked by fellow clueless passengers): the bus approached, stopped and staid there with the doors closed. A small crowd started to form, some thirty passengers by now, some of them with heavy luggage, forming a little queue next to the front door of the bus, in the expectation that, once the driver has had its few minutes' rest it will open the front doors for people to come in or buy tickets. We would have none of this. After a few minutes, the driver indeed, restarted the engines and,, without even pretending to look at people outside, left empty! The rest of the people were left were they were, in the cold, looking at each other stunned by this display of "Swiss hospitality" at its best. I ignore whether the drivers have instructions not to interact with the passengers at all, or whether this was a particular driver was in bad mood, but you can guess what first impression of the country it gave to those just out of the plane. I would not comment much about the rather mediocre catering options, because I understand a relatively small airport does not need to be on the Michelin guide, or the exorbitant prices since the airport has little control over the countries' price level, my advice is to better shop on the French euro-denominated side of the airport! On the plus side, free wi-fi at the airport was quite good.